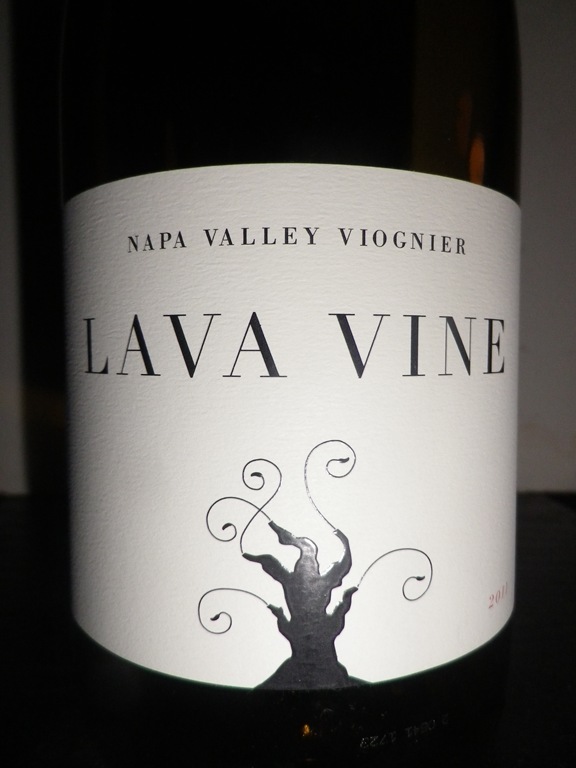 Lava Vine Vineyards-Viognier-Napa Valley-California-2011-15.95% Alcohol-$32.00-A bold nose of citrus and spice, golden in color. 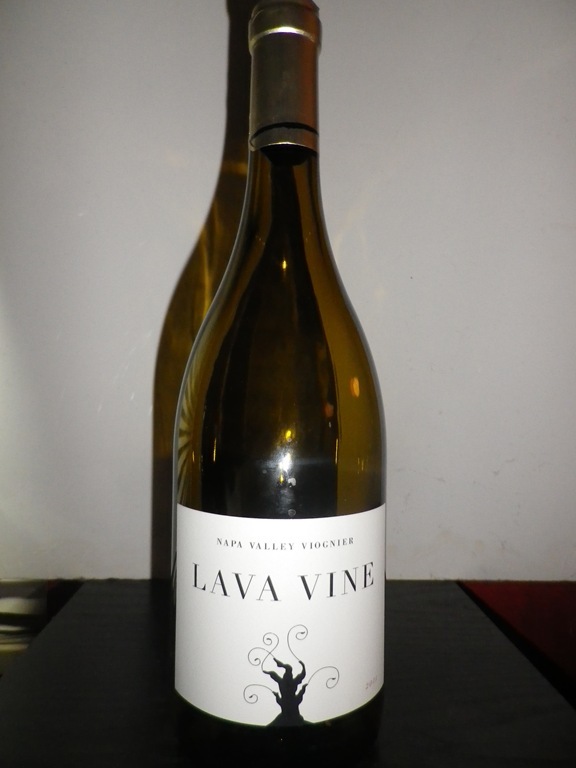 A medium to full bodied delicious white with rich flavors of pineapple, pear, guava, and crème Brule. This wine has loads of acidity, very refreshing. NR CR-92 Good with seafood, cheeses, salads. Bodega Catena Zapata-Catena Alta-Chardonnay-Adrianna Vineyard-Domingo Vineyard-High Altitude Lots-Mendoza-Argentina-2008-13.9% Alcohol-$22.53-A bold nose of citrus and spice, golden yellow in color. A full bodied complex Chard, with honey, apple, peach, buttered popcorn, with a long acidic spice finish. A fantastic white, at it’s peak, a great QPR. I met Laura Catena a couple years ago, a great lady and winemaker. RP-92 WS-88 WE-86 CR-92 Good with seafood, cheese, salads. Elizabeth Spencer Wines-Chardonnay-Proprietor Selected Special Cuvee-Sonoma Coast-California-2008-14.2% Alcohol-$35.00-A nose of bright citrus and spice, golden in color. A medium to full bodied white, with pear, peach, just enough buttered toast, good acidity and vanilla spice on finish. NR CR-91 Good with seafood, cheeses, salads. Trinitas Cellars-Chardonnay-Proprietor’s Reserve-Carneros-California-2010-14.3% Alcohol-$21.20-A bright nose of citrus and spice, golden yellow in color. A Full bodied and delicious Reserve Chard, with citrus, lemon zest, crème brulee, good acidity and long spice finish. A great QPR if you like this style of Chardonnay. NR CR-91 Good with seafood, cheeses, salads. Beau Vigne-Persuasion-Chardonnay-Windsor Oaks Vineyard-Russian River Valley-California-2008-14.7% Alcohol-$20.00-A nose of bright citrus and spice, golden yellow in color. 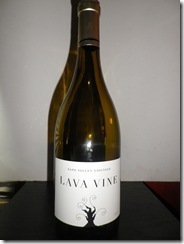 A medium to full single vineyard Chardonnay, with pineapple, peach, some mineral with good acidity, vanilla spice finish. Very good QPR, drink now. NR CR-90 Good with seafood, cheeses, salads. Alban Vineyards, Inc-Viognier-Central Coast-Arroyo Grande-California-2009-14.6% Alcohol-$21.98-A nose of citrus and spice, medium golden in color. A medium to full bodied white with peach, honey, citrus, good acidity with a long spice finish, drink now. NR CR-90 Good with seafood, chesses, salads. Fess Parker Winery-Viognier-Santa Barbara County-California-2010-14.5% Alcohol-$17.99-A nose of honey and spice, medium golden in color. 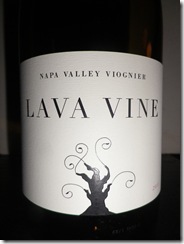 A medium to full bodied white, with peach, honey, minerals, good acidity, finishes with vanilla and spice, a good value. WS-88 WE-93 CR-90 Good with seafood, cheeses, salads. Heinrich Seebrich-Weingut-Niersteiner Hipping-Riesling-Spatlese-Germany-2008-10.0% Alcohol-$17.50-A nose of bright citrus and spice, light golden in color. A light to medium bodied white, with apple, pear, candied honey, good mineral and acidity. Has a smooth long finish, very enjoyable. WS-91 WE-86 CR-90 Good with seafood, cheeses, salads. Simon Bize & Fils-Bourgogne-Les Perrieres-Savigny-Les-Beaune-Cote-D-Or-France-2009-12.5% Alcohol-$20.52-A nose of citrus and spice, a beautiful golden yellow in color. A medium to full bodied Chardonnay, with apples, pears, citrus and minerals, with a zesty spice finish, good acidity. In a nice drinking zone. NR CR-90 Good with seafood, cheeses, salads. Lamy-Pillot-Chassagne-Monttrachet-Pot Bois-Chardonnay-Cote-de-Beaune-France-2007-13.5% Alcohol-$29.88-A nose of citrus and spice, medium golden in color. A medium to full bodied Chardonnay, with honeyed almonds, hazelnut, buttered toast, good acidity, long finish. NR CR-90 Good with seafood, cheeses, salads. Azienda Vitivinicola-Le Merlettaie-Offida-Pecorino-Italy-2009-13.5% Alcohol-$13.88-A nose of bright citrus and spice, medium golden in color. A medium to full bodied white, with peaches, apricots, honey, tons of acidity, has long spice finish. A very good refreshing white for this price. RP-90 CR-90 Good with seafood, cheeses, salad.